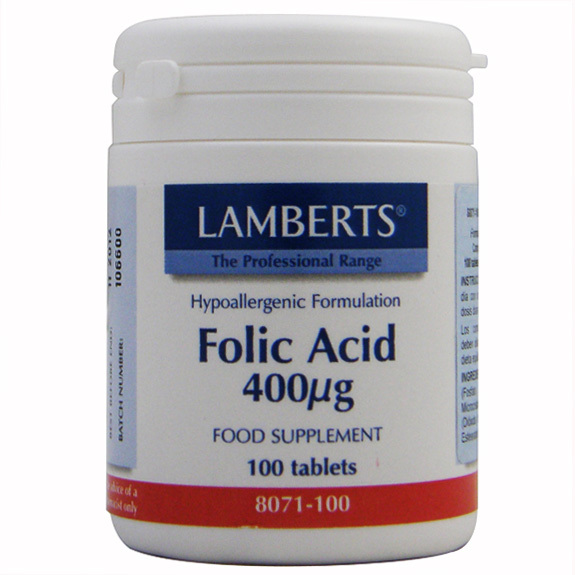 Folic acid plays an essential role in cell multiplication and is critical for the formation of DNA and RNA, and is therefore especially important in fetal development. It is currently widely accepted and established that the lack of folate during the first trimester of pregnancy, increases the risk of defects in the neural tube during fetal development. Folic acid is also known for taking part in an important way the body regulation of homocysteine, a similar to amino acid compound implicated in cardiovascular well-being imbalances. Folic acid in a water-soluble vitamin that the body cannot store long term. Their main sources are green leafy vegetables and whole grains. However, cooking and storage can reduce their levels in food and currently 47% of women do not consume the RNI of 200µg per day. For this reason we recommend supplementation. Bioavailability studies indicate that folic acid supplements are absorbed securely and safely avoid dietary deficiencies. 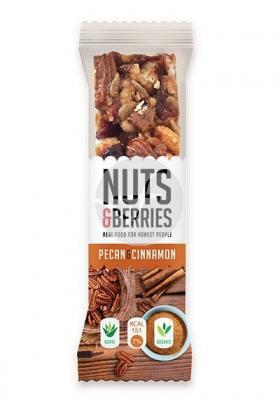 This product adds 400µg folic acid corresponding to the three levels provided by many diets, and is the level that, increasingly, is recommending.